Unless you’re still in the Tooth Fairy stage of life, there’s nothing exciting or fun about losing a tooth. In fact, losing an adult tooth can be especially upsetting, regardless of how the loss occurs. Not only can a single missing adult tooth affect the way your mouth and bite function, but it can also take a big toll on your self-confidence, altering the way your smile looks — and the way you feel about your appearance. Until recently, dentures and bridges were your only options for replacing missing teeth. While both options can be helpful in restoring the bite and appearance of your smile, they still leave a lot to be desired. Today, dental implants serve as a great option for replacing missing teeth. From a patient’s point of view, probably the most noticeable benefit of a dental implant compared to bridges and dentures is security. Dental implants use a strong metal post that’s embedded in your jaw bone. The post is attached to the artificial tooth or crown. That design means the implant is extremely secure, so you won’t need to worry about slippage that can happen with a denture. It also means implants are very easy to care for — much easier than caring for a bridge. With a dental implant, you simply brush and floss, just like you do with your natural teeth, and see your dentist for routine checkups to keep your gums healthy and strong. Implants are also extremely comfortable and natural-feeling. Since they’re attached to your jaw bone, you can eat foods just as you normally would without worrying about your denture popping out, and you don’t have to suffer from sore spots from an ill-fitting denture. You also don’t have to worry about food particles getting stuck under a denture or bridge. Plus, because it’s designed like a natural tooth, you’ll feel more confident about the way your implant looks. Of all the benefits associated with dental implants, comfort, security, and looks are certainly important, but the advantages don’t stop there. Dental implants may also improve your overall oral health and even prevent future tooth loss. How? Again, it all goes back to the way the implant is designed. In a natural tooth, it’s the root that extends into the jaw bone. That root acts to stimulate the natural bone replacement process. Just like your other bones, the jaw bone tissue is constantly being replenished — old, worn cells are continually being replaced by new, healthy cells to keep the jaw strong, sturdy, and capable of supporting your teeth. When a tooth is lost, the root is gone too. And that means that area of your jaw bone no longer receives the stimulation needed to continue the bone replacement cycle. As a result, the bone in that area begins to atrophy or wear away, leaving the jaw bone thinner and weaker. The teeth on either side of the gap no longer have the support of that strong jaw bone, which means their roots begin to weaken, significantly increasing the risk they’ll eventually fall out as well. In fact, dentists often refer to this as the “domino effect” of tooth loss to explain how even a single missing tooth can lead to the loss of more teeth over time. Because dental implants are embedded in your jaw bone, they help stimulate the natural bone replacement cycle to keep your jaw bone healthy and strong. Dentures and bridges both rest on top of your gums, so they don’t do anything to promote the normal replacement of bone tissue. Today’s dental implant technology means implants can be a great choice for most people missing one or several teeth. At The Woodlands Dental Group, Dr. David Epstein develops patient-centered treatment plans to help every patient get the most appropriate care and the best results. To learn more about dental implants and how they can improve your bite function, appearance, oral health, and self-confidence, contact the practice today. Problems sleeping? Maybe your dentist can help. If you have sleep apnea, a DreamSleep-certified dentist like Dr. Epstein can help you get the treatment you need without using a cumbersome CPAP machine. Invisalign orthodontic treatment is popular for a reason - actually, lots of reasons. 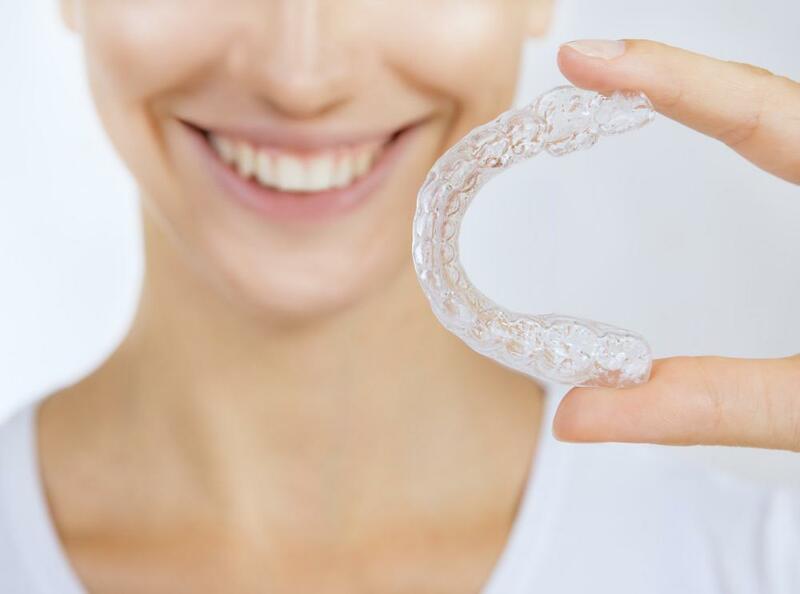 Here are five important facts about Invisalign that can help you decide if this innovative treatment is right for you. Don’t let less-than-perfect teeth ruin your smile. If your teeth are gapped, crooked, discolored, or chipped, it’s time to learn about veneers. Veneers are a versatile treatment that can dramatically improve your smile and boost your self-confidence. 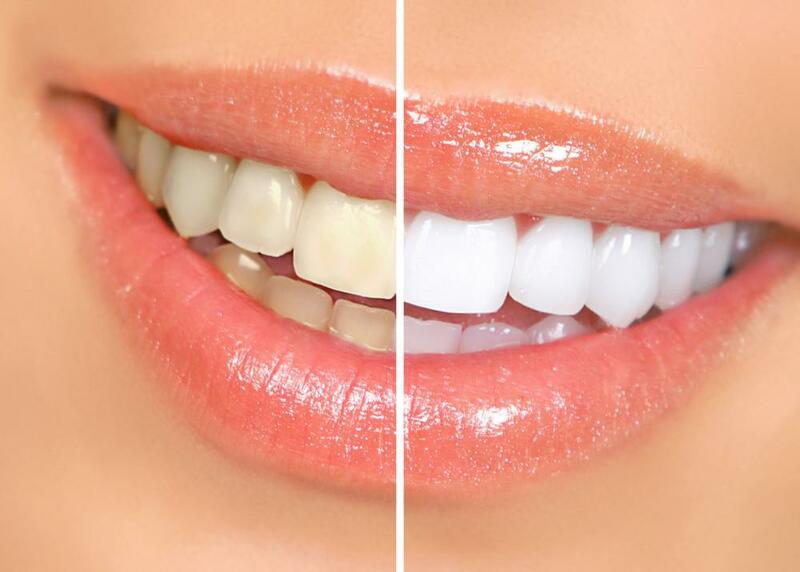 From pro-grade whitening agents to custom-made applicator trays, there’s no comparison to a professional whitening done at our office. After a whitening appointment, you’ll bring your brightest smile to the holiday party circuit. 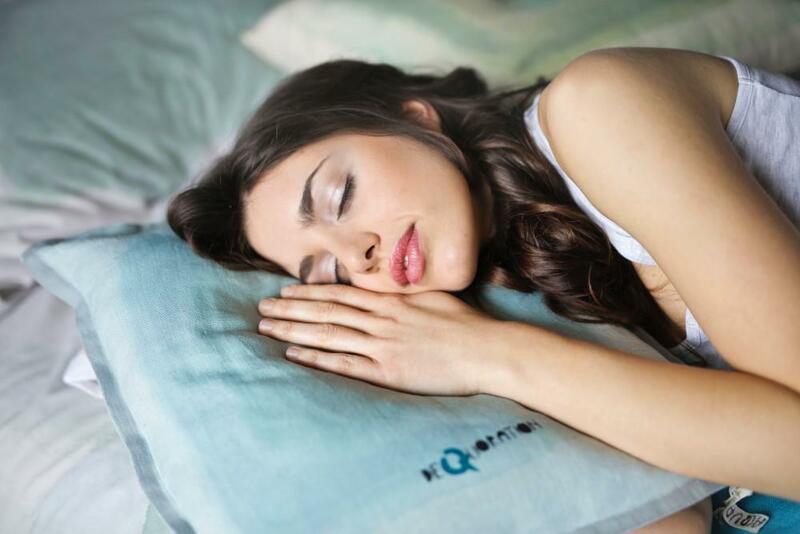 Looking for a CPAP Alternative for Your Sleep Apnea? Has your sleep apnea left you behind, making you too tired to be fully productive at work and to enjoy your usual leisure activities? You may have tried a CPAP machine and found it too complicated. An oral appliance may be a better answer for you.